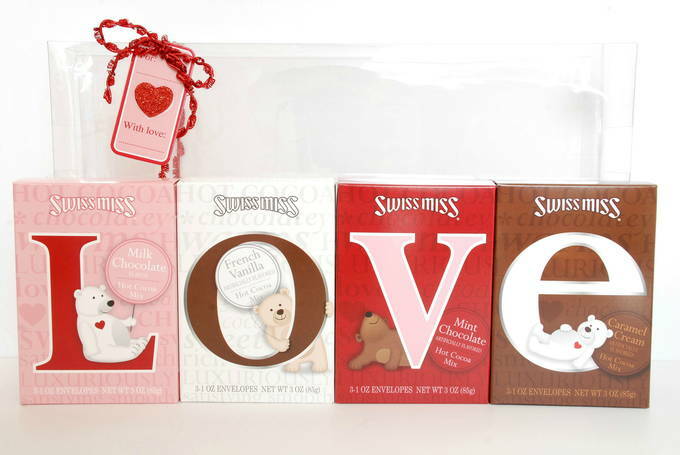 Guys, do you buy the same predictable Valentine’s Day gifts every year? Let me guess… flowers and chocolate? Now is your chance to surprise her. Here are some gift ideas for your special lady. This set of hot cocoa mixes are divine: Milk chocolate, French vanilla, Mint chocolate, and Caramel cream. There are 3 packets in each box. The ribbon and gift tag that come with it are nice. 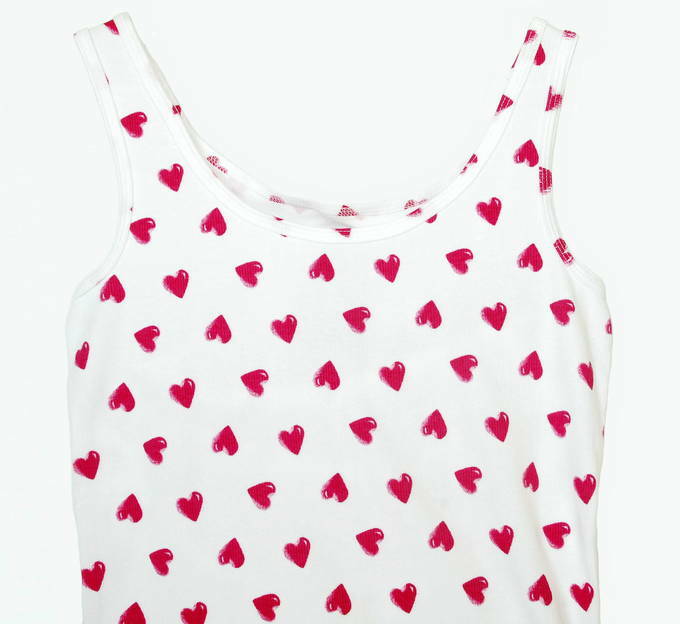 This is such a sweet tank top. It’s stretchy and comfortable. This will look cute peeking out of a sweater. These delicate heart earrings look nice. So, maybe you can find a beautiful earring and necklace set for her. And you will like the price. What woman doesn’t love a bubble bath? This milk bath fills the tub with bubbles. 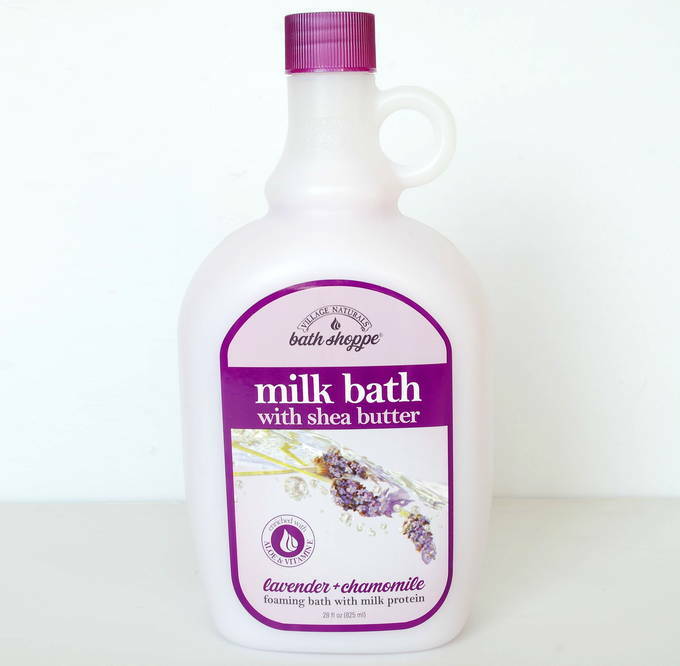 But she’ll also get the moisturizing benefit of the milk protein, Aloe, and Vitamin E – not just a bubble bath. It’s a light purple and smells like lavender and chamomile. It can also be used as a body wash. 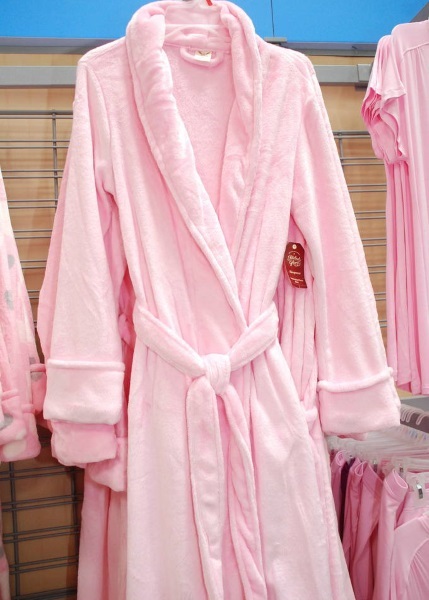 Yes I did, I pet this robe – a lot. I could hardly stop touching it. It has pockets and is super plush. It will warm her right up. She’ll look nice in MY favorite color! Oh my goodness. Her tootsies are going to thank me. 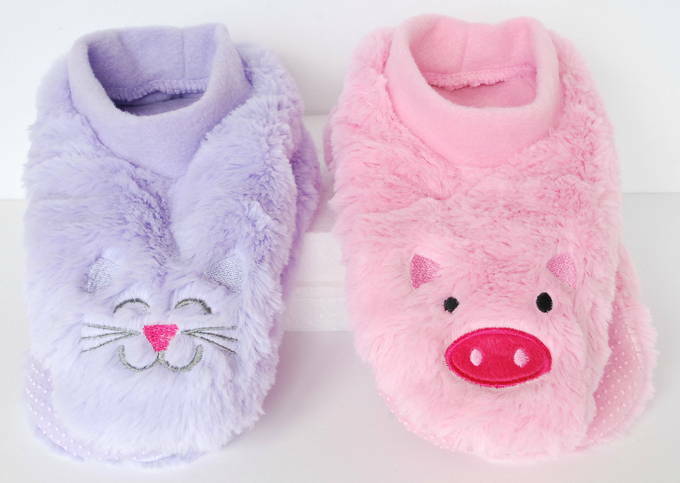 These cute slippers have a microfleece lining and a crazy soft faux fur. They’re padded and have gripper dots on the sole. Meow! Your lady will love whatever you pick for her. But, surprise her with gifts she won’t expect. Just don’t forget to give her something nice.